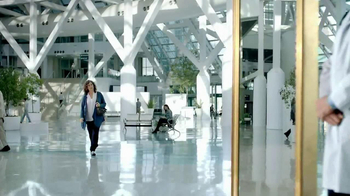 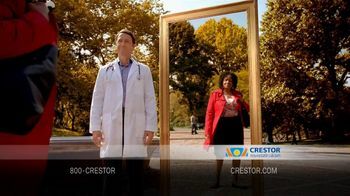 A doctor says he wishes his patients could see what he sees as they look at themselves in a mirror. 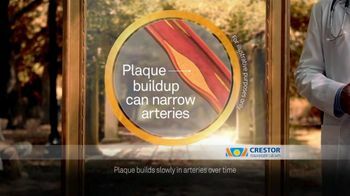 Over time, having high cholesterol and diabetes or a family history of early heart disease increases the risk for plaque buildup in the arteries. 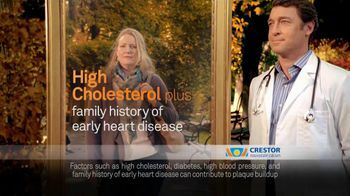 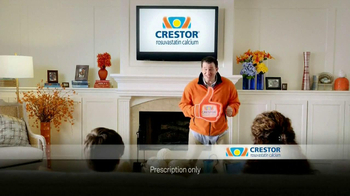 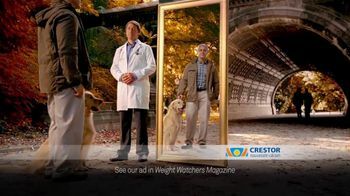 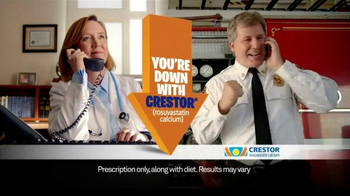 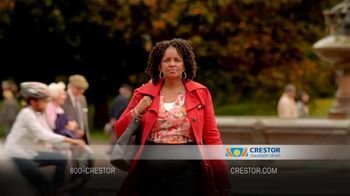 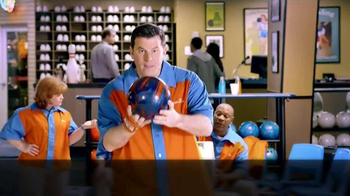 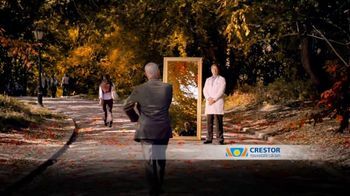 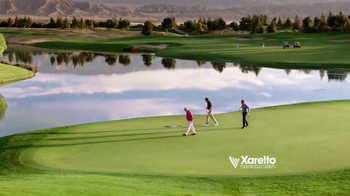 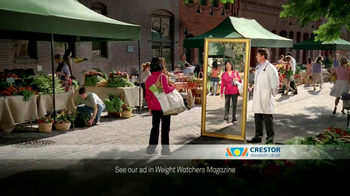 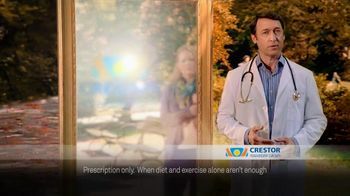 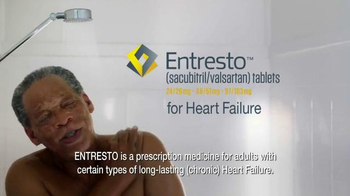 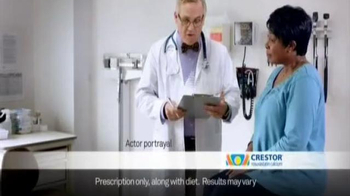 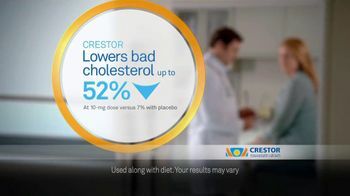 Help protect yourself with Crestor.